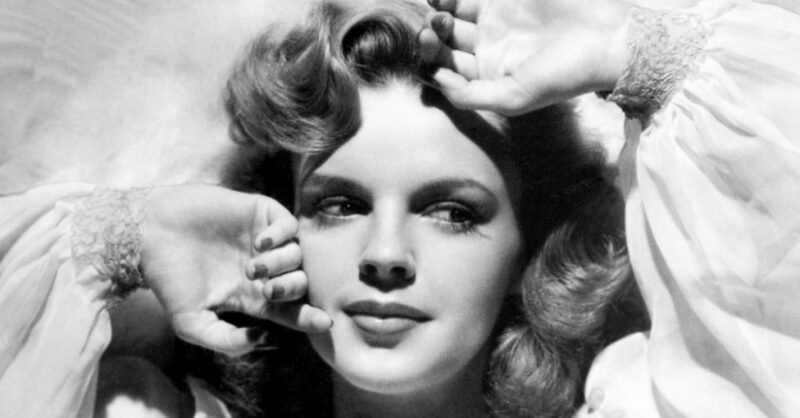 “I wanted to be an up-to-date king. 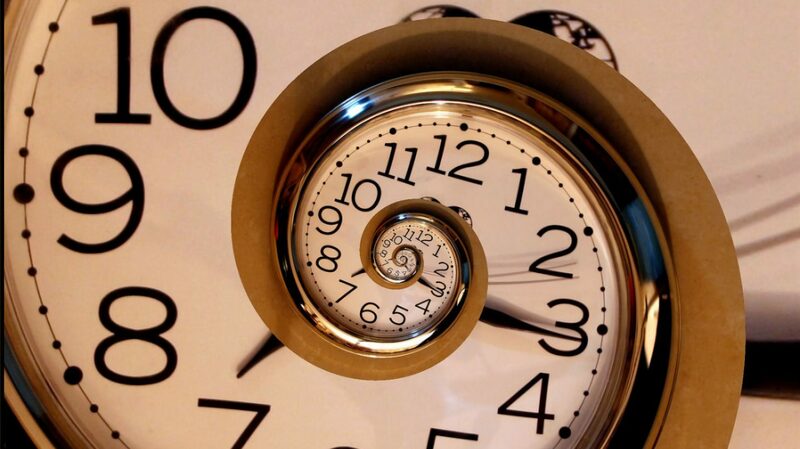 But I didn’t have much time.”—Edward VIII. 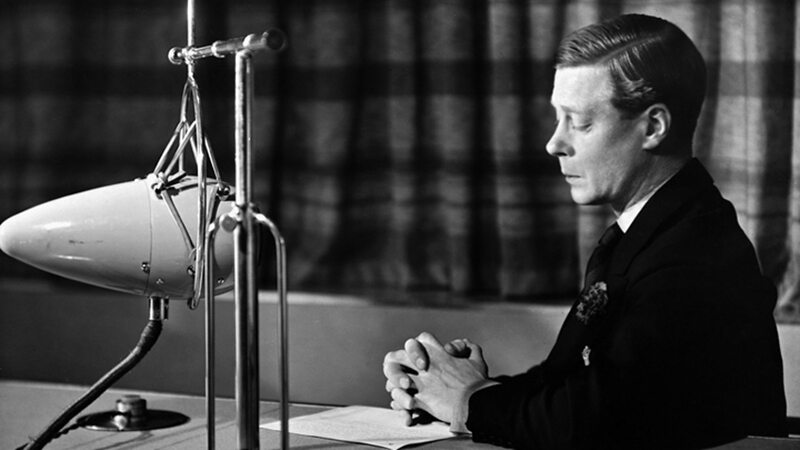 For such a short-reigning king, Edward VIII of the United Kingdom left behind no shortage of controversy. First, there was the scandalous womanizing of his youth. 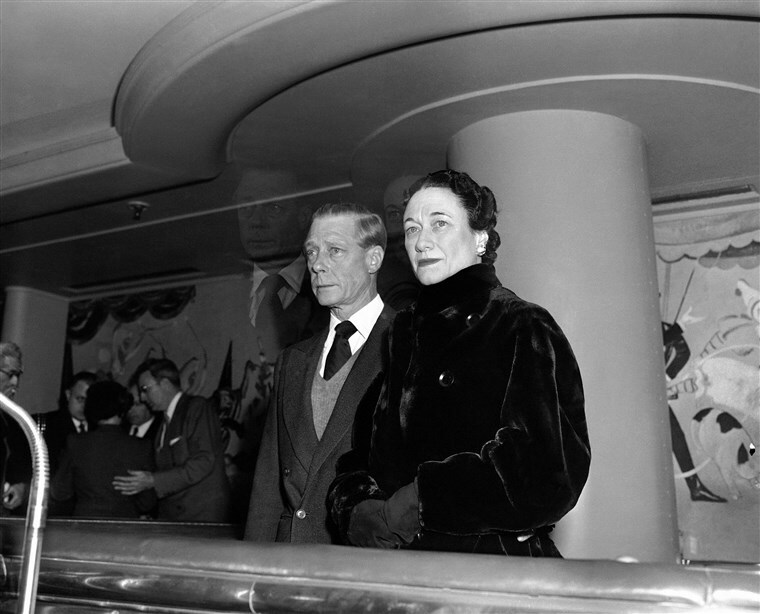 Then there was his even more scandalous marriage to two-time American divorcée Wallis Simpson. When the people—and the government—would not accept her as queen, he famously abdicated his throne, leaving the crown to the line that would bring us his niece, Elizabeth II. Many people know about he ditched the throne—but few know about the international scandals he got into after. Just as World War Two broke out, Edward and Wallis made friends in the wrong places. Tolerate or hate him, Edward VIII is certainly one of the most colorful European monarchs of the 20th century. 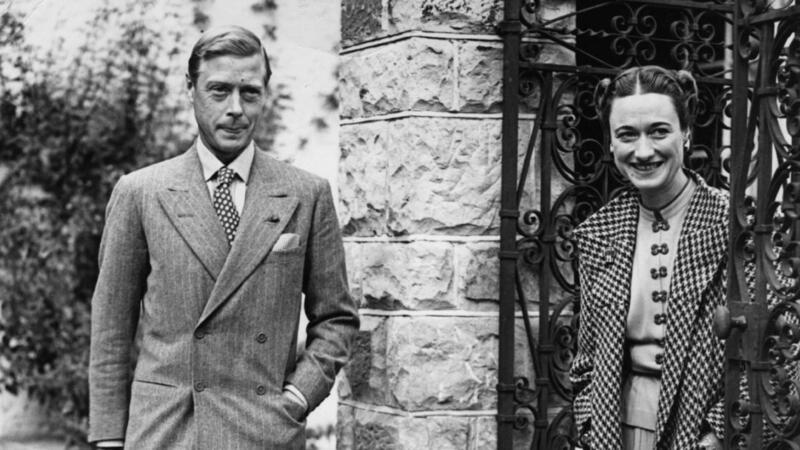 Put down that crown for these 43 royally shocking facts about Edward VIII. At 326 days, Edward’s reign is the shortest for any monarch of the United Kingdom. There are shorter reigns if you’re thinking about just the English throne, but even then, Edward’s is still one of the briefest tenure’s in the crown’s history. 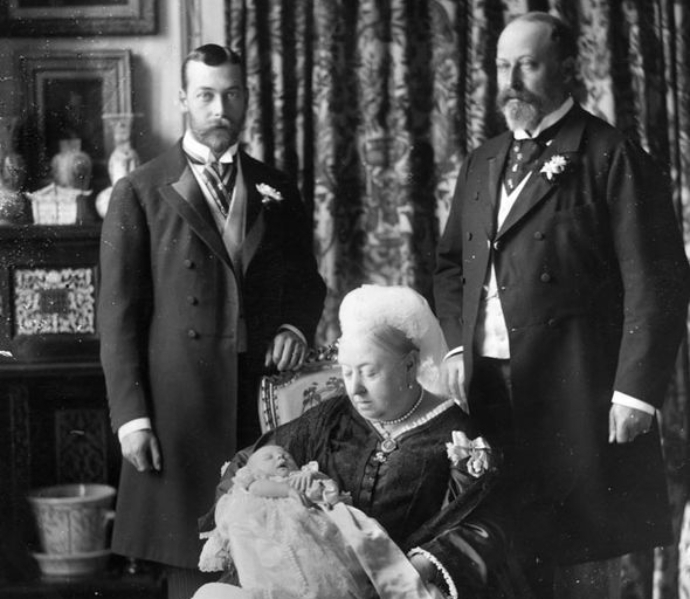 Queen Victoria was still alive for Edward’s birth. Born on June 23, 1894, his great-grandmother was still reigning, which put him third in line for the throne. 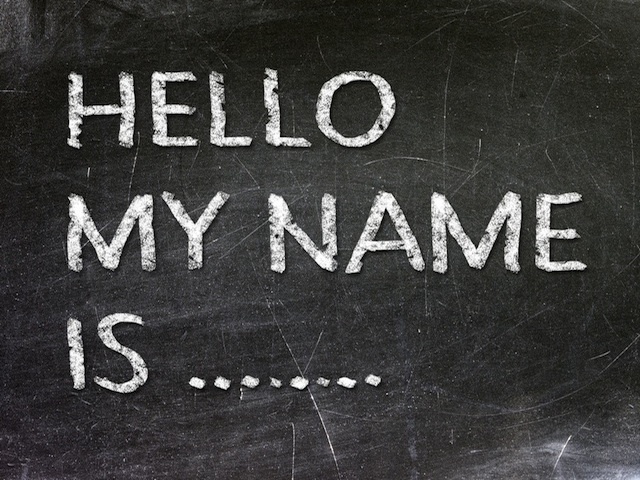 Royals are used to living in plenty, but does owning seven first names go too far? Edward was christened with the name “Edward Albert Christian George Andrew Patrick David.” And each name comes with its own story: “Edward” for his late uncle, “Albert” for his great-grandfather (at his great-grandmother Queen Victoria’s behest), “Christian” for his other great-grandfather Christian IX of Denmark, and the last four names—George, Andrew, Patrick, and David—for the respective Patron Saints of England, Scotland, Ireland, and Wales. Hey, it’s always good to have backups. One of Edward’s early nannies was fired for physically abusing him and his siblings. 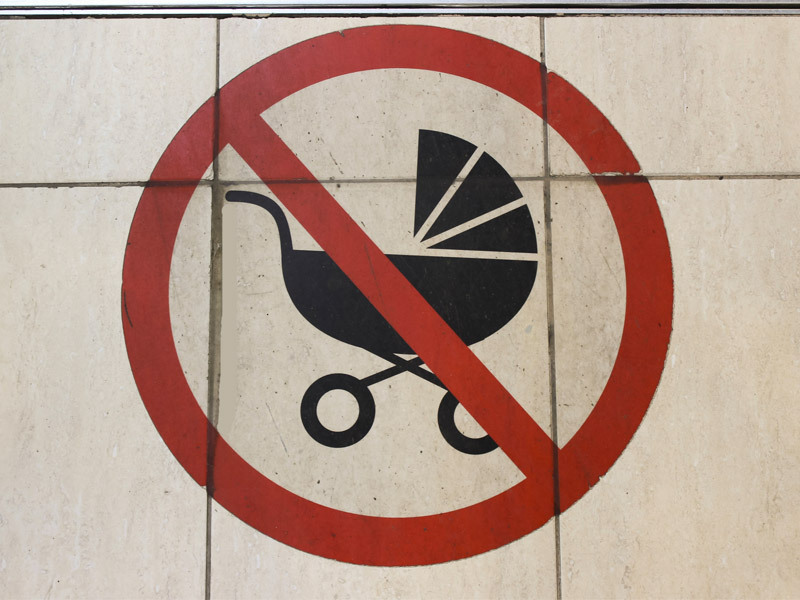 Every time he would be presented to his parents, the nanny would pinch him to tears. This would make the visits brief, as the wailing would send his royal parents away. 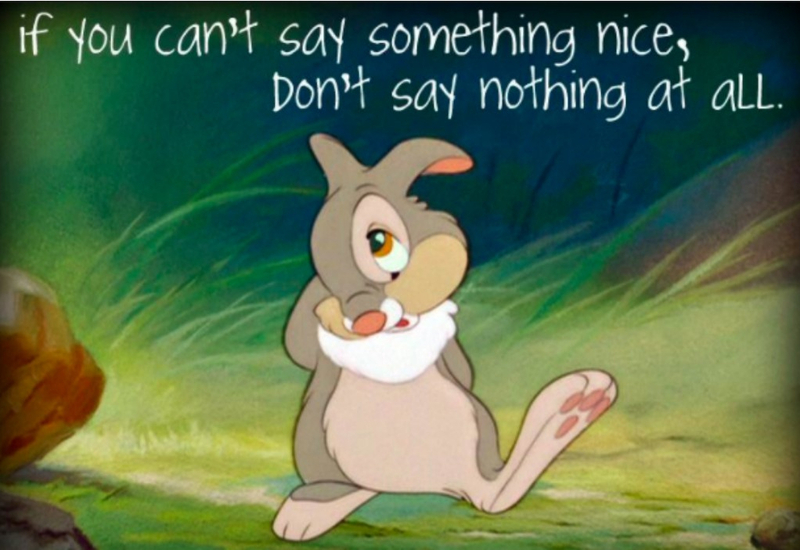 This behavior was discovered, and the governess promptly dismissed. 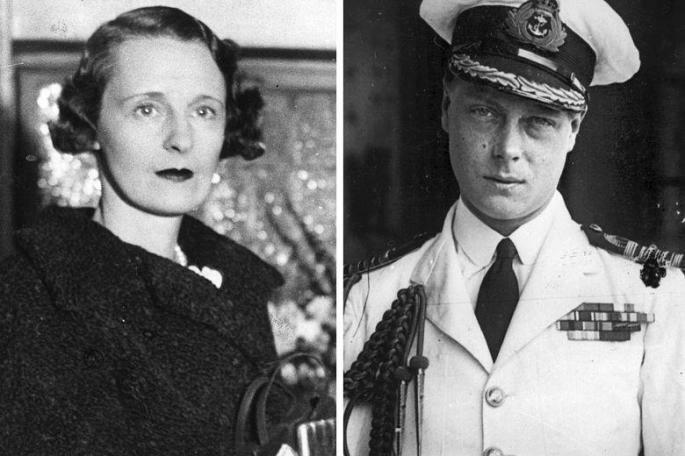 What did the 42-year-old Edward VIII have in common with 12-year-old Edward V and 16-year-old Jane Grey? 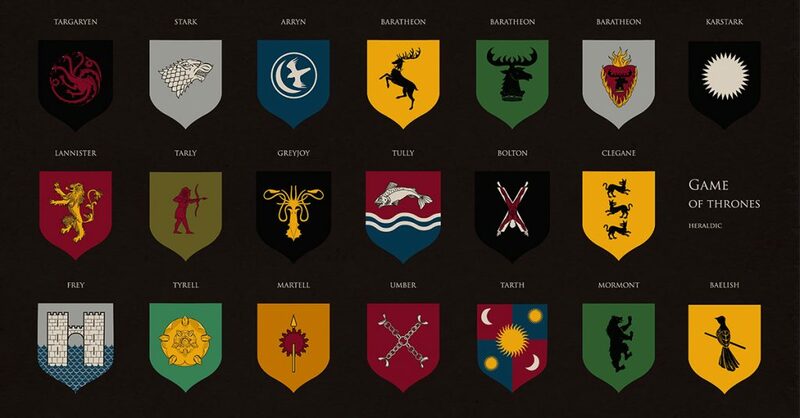 They are the only English monarchs to never be crowned. From this youth, Edward was set on a naval career. However, the quick ascension of his father George V meant the prince was immediately promoted to the Duke of Cornwall and Rothesay, followed by appointments to Prince of Wales and Earl of Chester for his 16th birthday. Pulled out of his naval studies, he was registered as a student at Oxford. It was time for king school. It’s generally agreed that Edward an intellectually underwhelming prince. 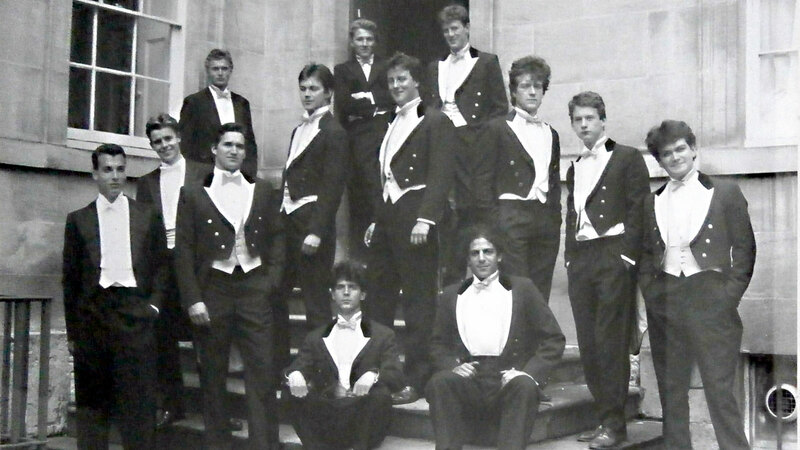 His polo team performance at Oxford would be his most notable school accomplishment. 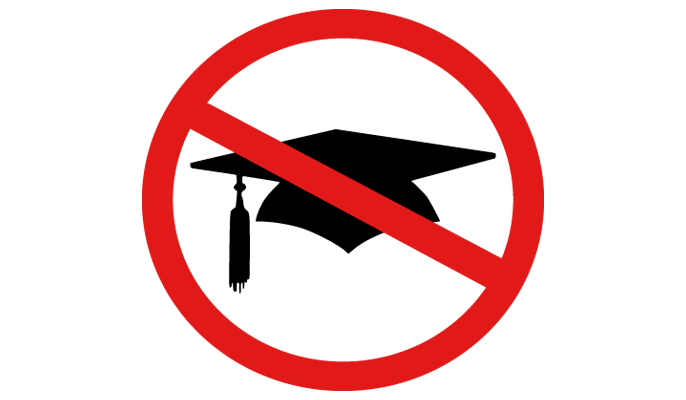 Edward left university after eight terms with no degree. Why bother when you have a guaranteed job after graduation? Luckily for Edward, he had reached the minimum age for enlistment just as World War I began in 1914. 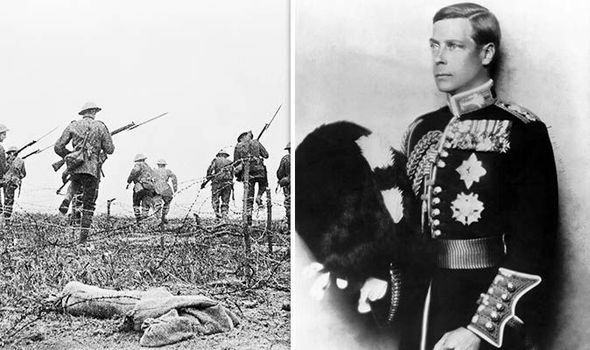 While he was eager to serve on the front lines, that was not a place for the Prince of Wales. 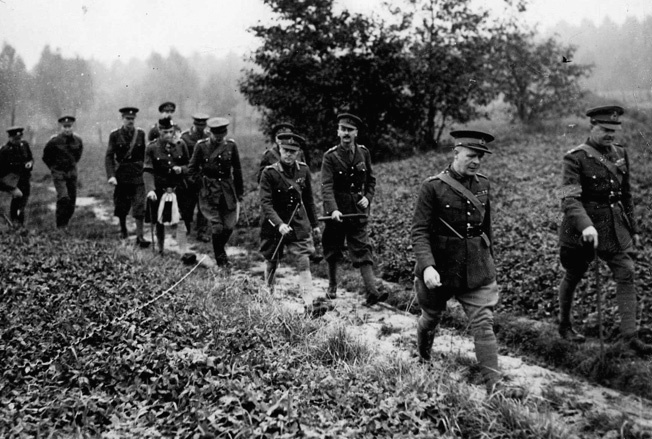 What would befall morale, after all, if the enemy captured Britain’s heir as a POW? Princes are denied little in life, but this specific request for front line duty was rejected by the Secretary of State. Although he was forbidden from serving in the front lines of World War I, Edward frequently visited. For his witness of front-line trench warfare, he was awarded the Military Cross in 1916. 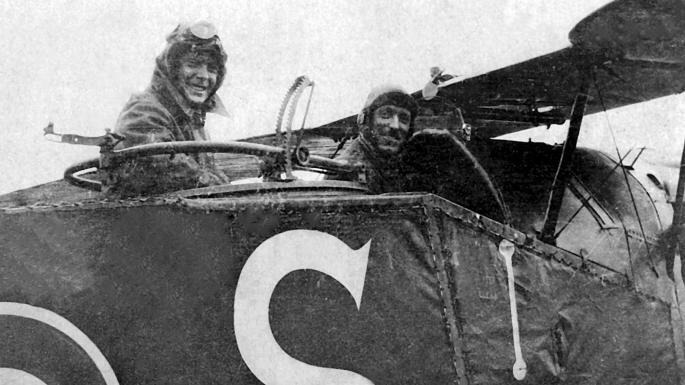 At the end of the war, Edward flew his first military plane in 1918. Later, he earned his pilot’s license, which ideally should have happened before he undertook a military flight, but it was war. Despite his lack of interest in school, Edward became the president of the British Association for the Advancement of Science in 1926. He had taken an interest in science into his adulthood, so Oxford University gifted him title at their society’s annual meeting. 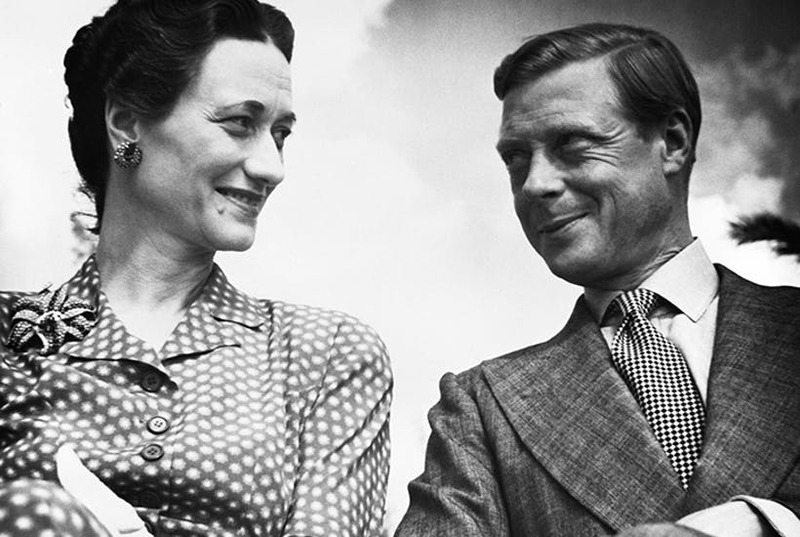 Wallis Simpson wasn’t the first married woman to get involved with Edward. In 1918, Edward began an affair with the married textile heiress Freda Dudley Ward. To be with Ward, he had broken off his relationship with the French courtesan, Marguerite Alibert. Edward teased his sister-in-law by calling her “Queen Elizabeth.” This name referenced how his father, King George, favored Edward’s younger brother, Albert (“Bertie” to his loved ones; George VI to us). Unlike Edward, Albert had done his royal duty by making a fine marriage to Elizabeth Bowes-Lyon and producing two daughters. Elizabeth, Albert’s wife, wondered how much of Edward’s nickname was just joking, and how much was him already thinking about giving up the crown to his brother…long before he met Wallis Simpson. 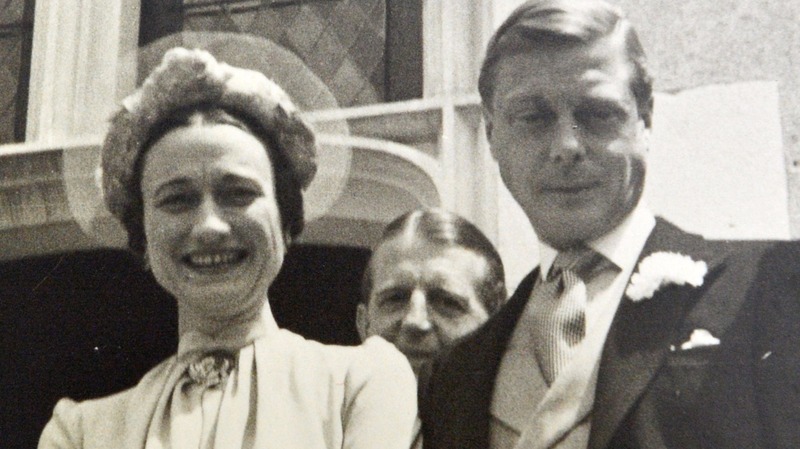 Edward and Wallis Simpson were introduced by Edward’s then-mistress, Lady Thelma Furness. Wallis had not fully divorced her second husband. 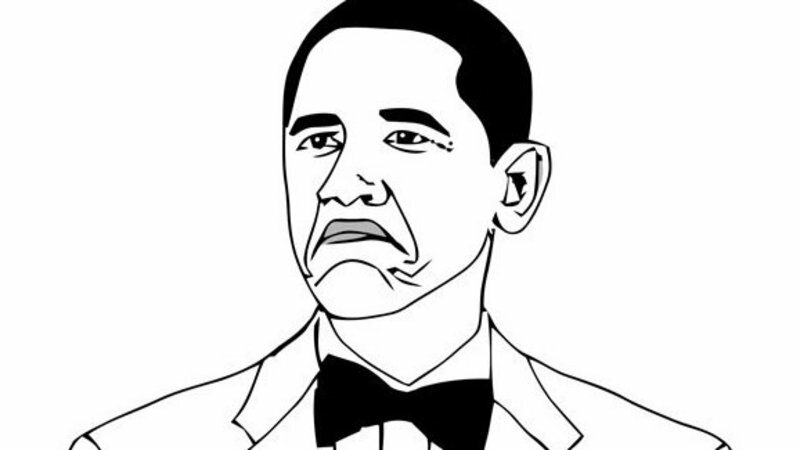 For the record, Furness herself was also still married to someone else. Edward had a type! When Edward and Wallis began their sexual relationship in 1934, Edward insisted to his father that the affair didn’t exist. This was despite the fact that his father’s staff had caught the couple in bed together and saw “evidence of a physical sexual act.” We doubt George V was convinced. Edward became utterly enthralled with Wallis within the first year of being together. They were frequently seen together on vacation and he bestowed tons in grants and gifts upon her. This escalated to the point where Edward missed out on those oh-so-important official duties. Edward caused family outrage by introducing his mother to Wallis at an evening get-together in Buckingham Palace. Divorced people were usually excluded from court functions, so this utterly enraged the current king. It was more than a matter of manners—Edward’s affair with two-time (soon) divorcée Wallis Simpson was a matter of (English) God. The ruler of England is also the head of the English Church, which poo-pooed marriage to a divorced person while their exes were still alive. Edward taking Wallis as his lover and wife would not sit well with the people, or their God. 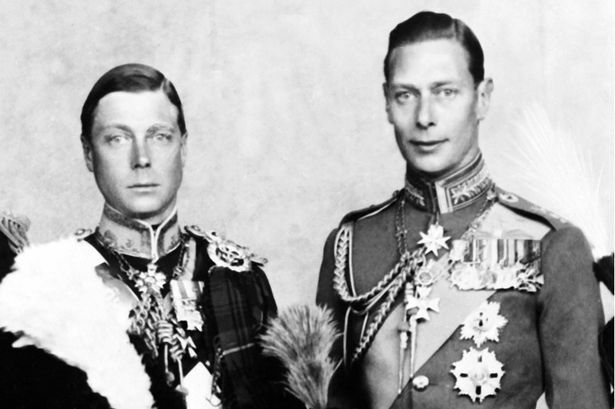 On January 20, 1936, George V died, and Edward ascended to the throne as Edward VIII. Setting the tone for his reign, Edward broke a long tradition by watching the proclaimation of his own ascension from a window. 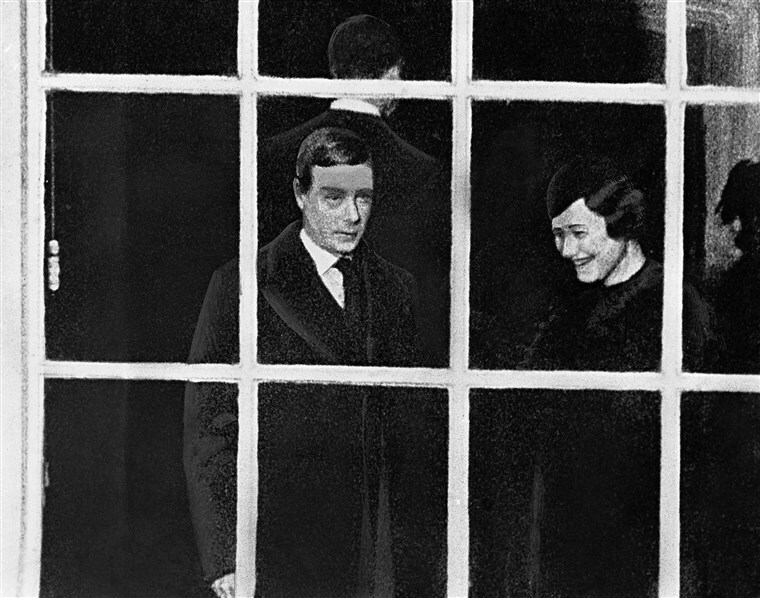 Wallis Simpson was at his side. 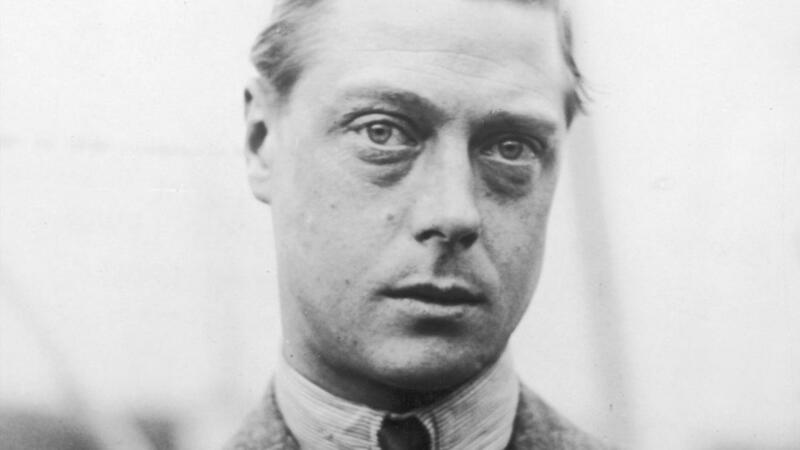 Edward VIII is the first sitting British monarch to fly an aircraft. 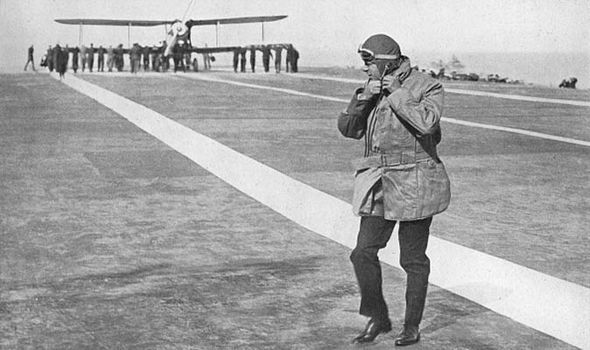 He did this on the way to his Accession Council, commanding a plane from Sandringham to London. Edward’s vanity about his hair (yes, hair, not heir) destroyed a centuries long tradition about royal coinage. When new coins are struck in the monarch’s honor, the tradition is that they face the opposite direction of their predecessor. George V was facing left, but Edward insisted that his face also face left—it better showcased the fetching part of his hair. 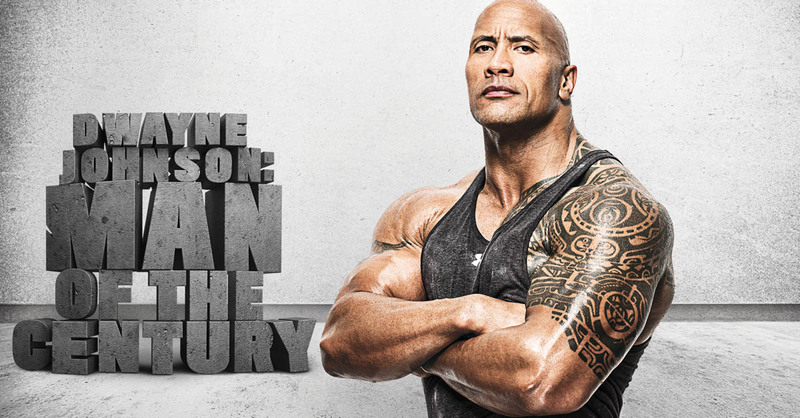 Since his reign was short, only a few coins were made. When Edward’s brother, George VI, ascended, he faced the very important task of not throwing off the facial rhythm of the royal mint. 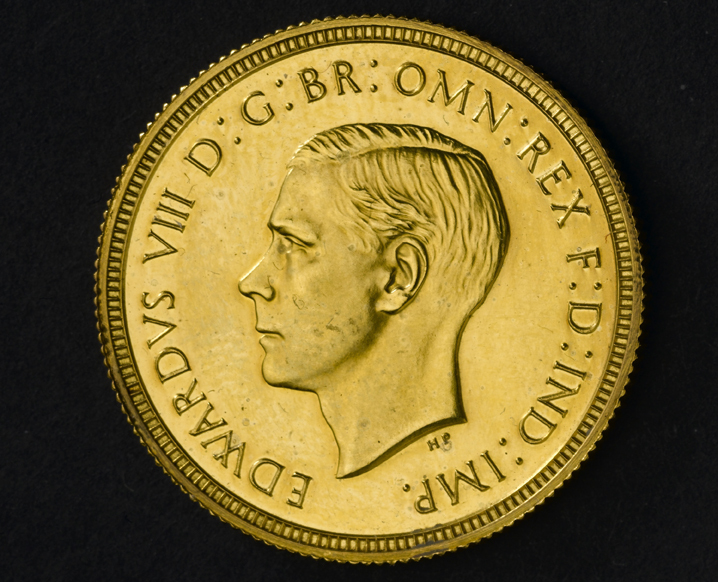 The face of George VI looks left—like his father—so as not to break the continuity; any future coins featuring Edward VIII would be made facing right. In July 1938, Edward perhaps had a brush with a would-be assassin. Or was he a protector? A swindler named Jerome Brannigan drew a gun as the king rode past on his horse at Buckingham Palace. Brannigan was promptly apprehended. The man testified that “a foreign power” was onto him and that he was really working with MI5 to catch the real bad buys. Nevertheless, he was sentenced to a year in jail for his “intent to alarm.” It’s like he was begging for conspiracy theorists to consider this case “open” even years later. 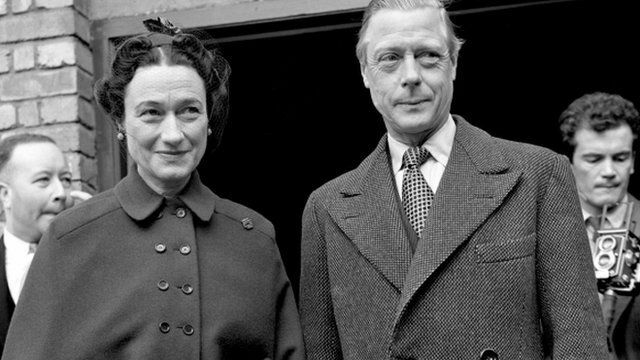 Within 9 months of his reign, it was very obvious that Edward had every intention of marrying Wallis Simpson. After all, Simpsons was finally divorcing her second husband. The American gossip rags went wild, but the British press stayed silent—treatment of the royal family is different there—so the British public was left in the dark for the rest of the year. While it’s more romantic to think otherwise, Edward didn’t throw his crown away immediately when faced with the choice between his throne or Wallis Simpsons. At first, he tried to negotiate with his ministers. 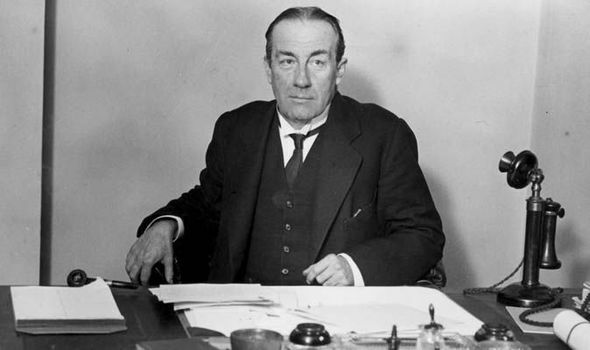 In November 1936, he sat down with Prime Minister Stanley Baldwin and put forth his desire to marry Wallis. When informed that the people would be wholly opposed to the match and never accept her as queen, Edward tried to compromise. 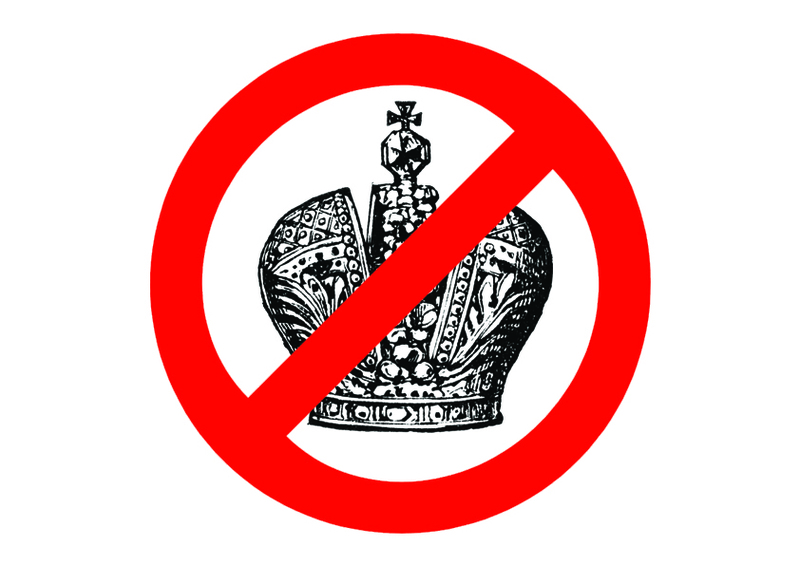 Perhaps they would settle for a “morganatic marriage,” wherein he would stay king, Wallis would get a lesser title instead of being queen, and any kids could not be heirs to the throne? Alas, even this was not good enough. International leaders from Canada to New Zealand and South Africa had to agree—or not—with the king’s marriage in order for it to proceed. Thanks to the Statute of Westminster 1931, any change to the royal succession required assent from the Parliaments of all the British Dominions. 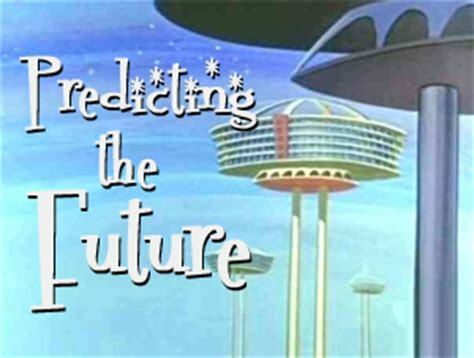 Hence, Prime Ministers such as Joseph Lyons (Australia), Mackenzie King (Canada), and J.B.M. 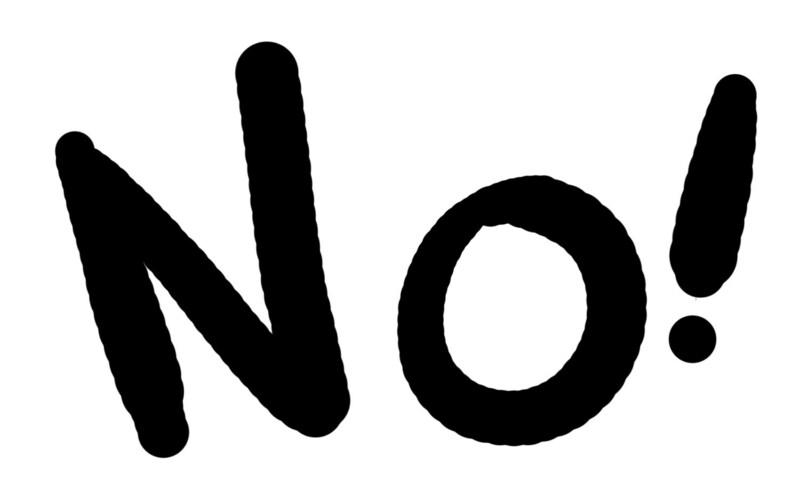 Hertzog (South Africa) all got together to turn down Edward’s proposal of a morganatic marriage to Wallis. In response to the formal political opposition to his marriage, Edward was a bit blasé. In his words, their opinion didn’t matter because there were “not that many people in Australia.” It’s not like it was his job to know the demographics of his so-called Empire, right? Prime Minister Stephen Baldwin presented Edward with three choices: give up any notion of marrying Wallis Simpsons, marry against the wishes of everyone, or abdicate his throne. 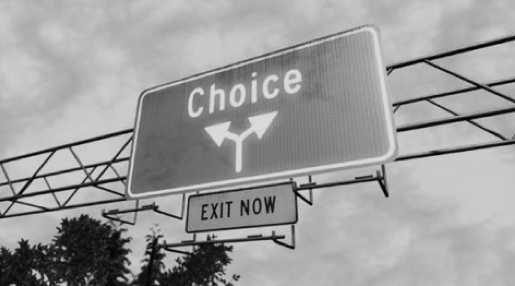 But for Edward, giving up Wallis was not an option. Nor was marrying without Parliamentary permission—going against their wishes would force the government to resign and trigger a constitutional crisis. In the end, what else could he do but ditch the crown? On 11 December 1936, Edward announced on worldwide radio that he had surrendered his title and reverted back to being a mere prince. He said, “I have found it impossible to carry the heavy burden of responsibility and to discharge my duties as king as I would wish to do without the help and support of the woman I love,” and then left for Austria the next day. 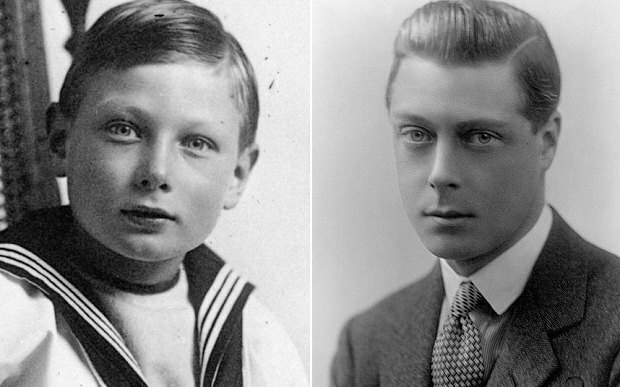 Edward’s brother “Albert” succeeded him to the throne as “George VI.” For his first act as king, George wanted to grant his older brother the title of “the Duke of Windsor.” This became the title by which Edward would be known for the rest of his life. On June 3, 1937, Edward and Wallis finally married each other in a private ceremony in France. The Church of England refused to sanction the marriage, so a County Durham clergyman performed the vows. 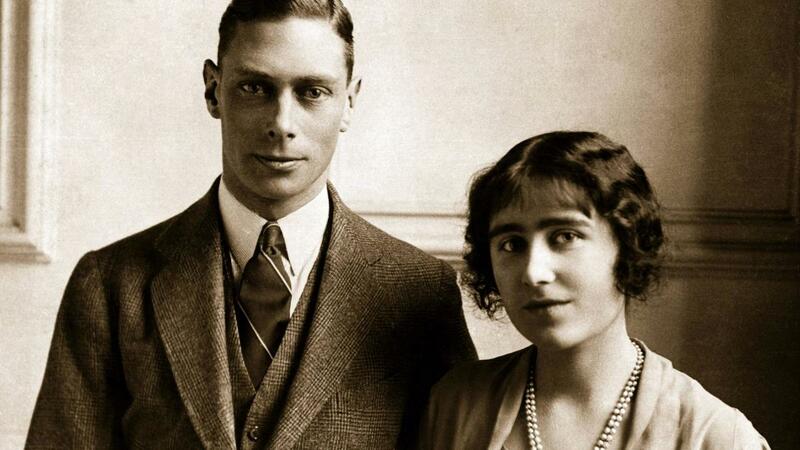 At least by their posh standards, Edward and Wallis didn’t live happily ever after. 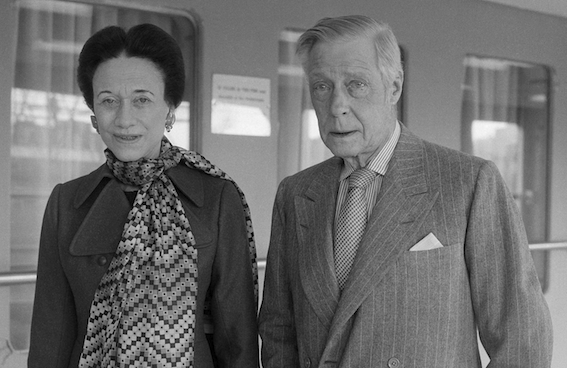 As per the deal in Edward’s new title, Wallis could not style herself as “Her Highness the Duchess of Windsor” even though her third husband was now the Duke. Edward would harass his brother with daily phone calls, asking for more money but also for George to reconsider Wallis’s style of address. 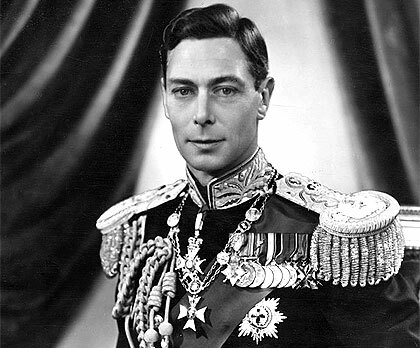 George VI eventually ordered his people not to forward the ex-king’s calls through. 9. Brother, Can You Spare 1 Billion Dimes? 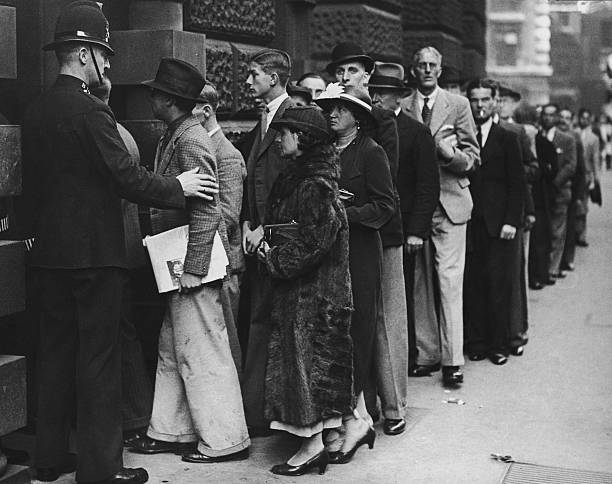 For years, George VI paid Edward and Wallis’s post-abdication allowance out of his own pocket. The government refused to include either Edward or his wife on the Civil List. 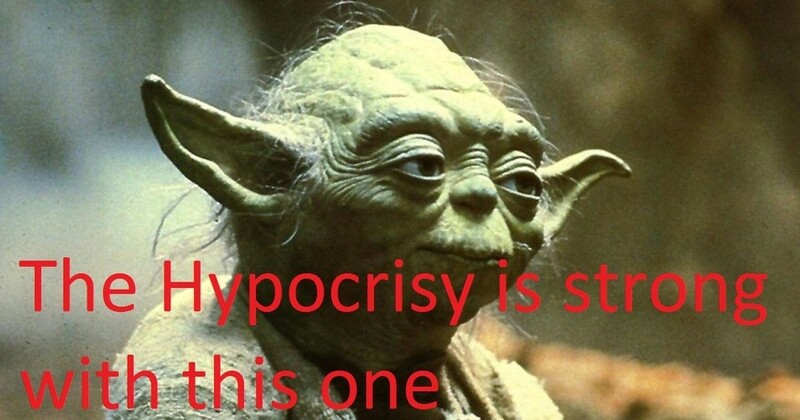 Exile in Europe with nothing but your loyal wife, royal title, and royal allowance? How did he manage? 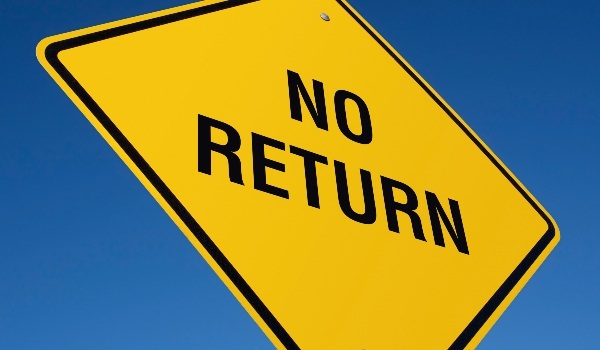 Edward had plans to return home after a year or two in self-imposed exile. 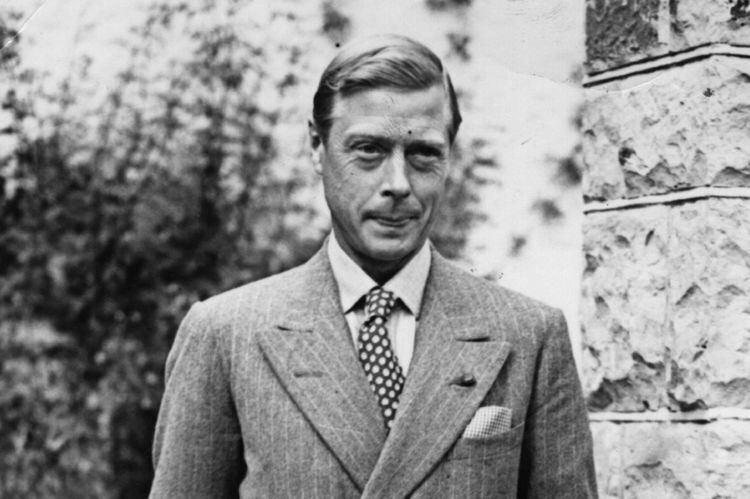 Backed by their mother and his own wife, George VI threatened to cut the couple off financially if they ever returned to Britain without an invite. 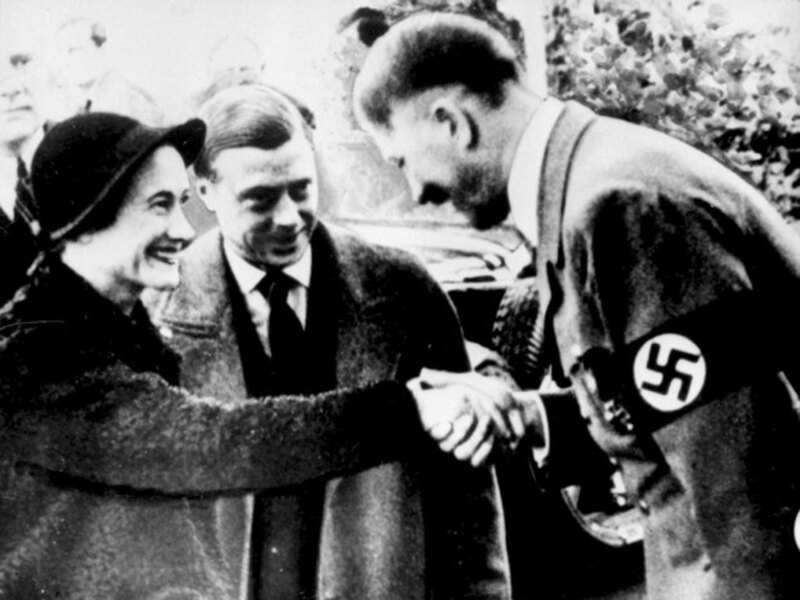 Arguably more controversial than his decision to abdicate: Edward and his wife’s apparent friendly relationship with Nazi Germany. 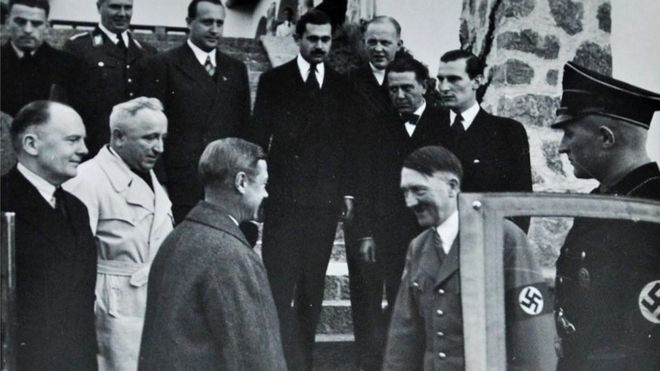 Going against government wishes, the couple made a visit to Adolf Hitler in October 1937, where they were very graciously received and participated in full Nazi salutes. 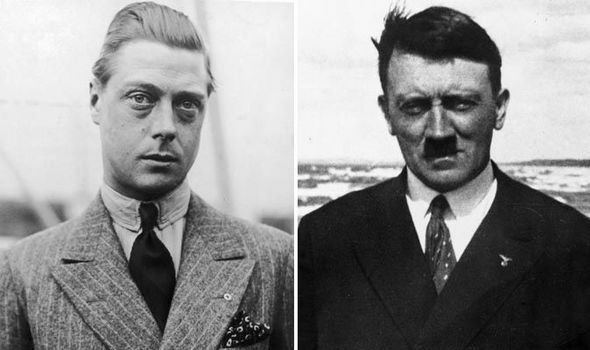 Hitler liked Edward VIII. He especially liked the ex-king’s sympathy towards Anglo-German relations and thought that had he not abdicated, things could have been much different between their two countries. To quote Hitler directly: “I am certain through him permanent friendly relations could have been achieved. If he had stayed, everything would have been different. His abdication was a severe loss for us.” In the 1960s, Edward privately confided to a friend, “I never thought Hitler was such a bad chap.” Make of that what you will. 5. The Man Who Would Be King Again? In 1940, there was Nazi plot—called Operation Willi—to persuade Edward to come to Spain, using kidnapping if necessary, and make him work for Adolf Hitler. Obviously, it didn’t work—but the fact that persuasion was the first option in the plan reflects on how Edward’s sympathies were perceived in World War II. Lord Caldecote once warned Winston Churchill that Edward “is well-known to be pro-Nazi and he may become the center of intrigue.” Many scholars agree that Hitler was prepared to reinstate Edward as a fascist ally king. 4. 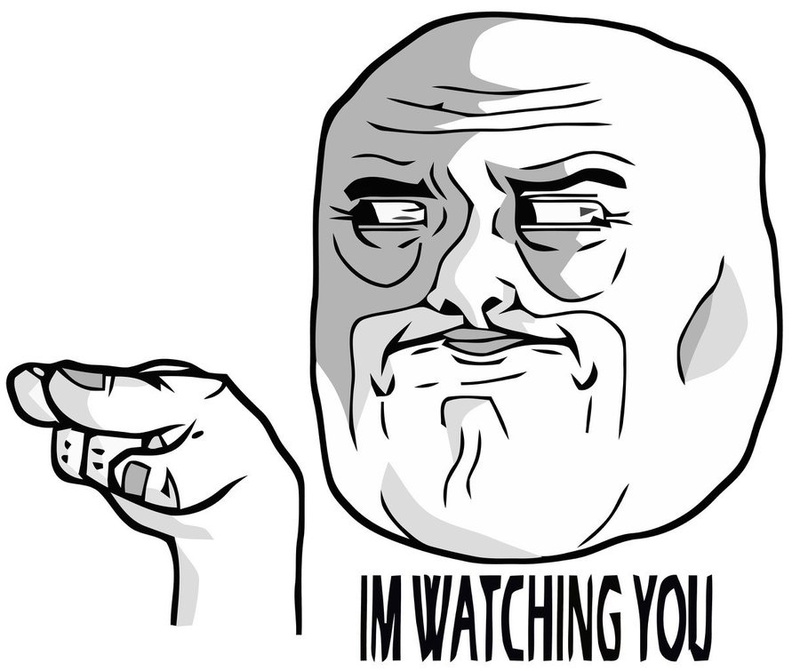 Not Worthy of Trust? 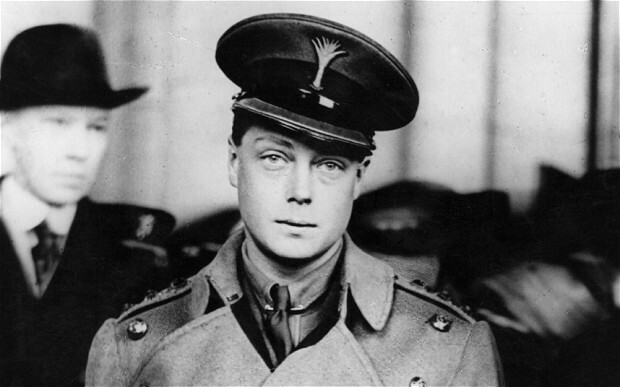 In the wake of Operation Willi, Winston Churchill ordered Edward and Wallis back to Britain under the threat of court-martial. The swirl of German plots around Edward and Wallis had raised enough distrust from Allied forces that US President Franklin D. Roosevelt himself put the couple under covert surveillance. Edward’s reaction to the death of his youngest brother, Prince John, put a rank taste in people’s mouths. 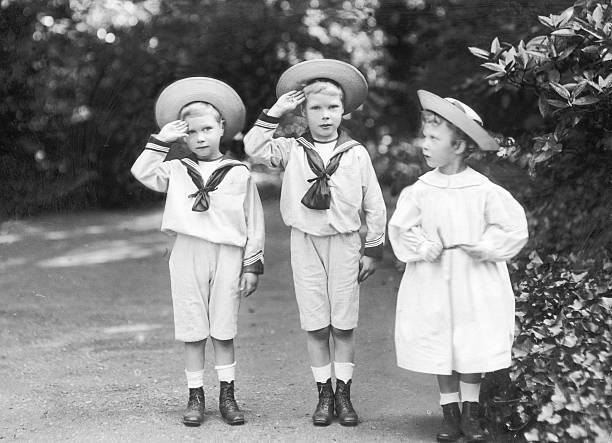 John, who was 11 years younger than Edward, passed away in January 1919 from a severe seizure when he was only 13 years old. Edward referred to John’s death as “little more than a regrettable nuisance.” He wrote how John’s epilepsy had limited his mobility such that people rarely saw him, calling his late brother “more of an animal than anything else.” Apparently, Edward’s insensitivity reached his mother, Queen Mary. Edward ended up having to write an apology letter to his grieving mom for being “a cold-hearted and unsympathetic swine”—Edward’s words, not mine. After World War Two, Edward and Wallis returned to France and lived out the rest of their lives as peaceful socialites before Edward was diagnosed with throat cancer in 1971. 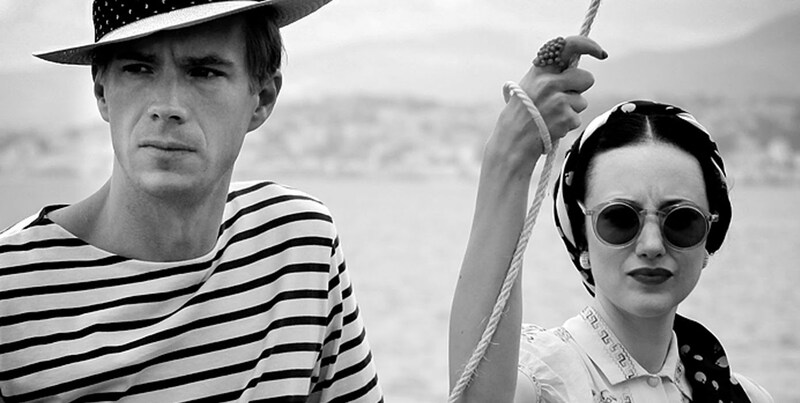 He passed away in his Paris home one month before his 78th birthday. Wallis died 14 years later and was buried next to him.